Our enterprise solutions are being used across several different types of industries. For a product demo or client references, please contact us. 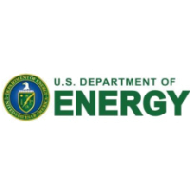 Our mobile inventory solution is being implemented for the Department of Energy in order to manage inventory of 200,000+ chemicals for 1000+ scientists, with the specific objective of reducing false positives, and improving inventory data accuracy. Managed inventory from system entry through disposal. Multiple device options: iOS, Android, and handheld scanners. Auto-Suggestion to minimize manual entry & standardize data. BulkScan to quickly update an unlimited number of items. We are partnering with University leadership on mobile strategy execution and app development for Departments campus-wide. We provided consulting to this world renowned educational institution in order to develop a mobile strategy for the Haas School of Business. 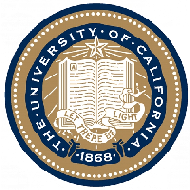 We developed first iOS native mobile app for UC Berkeley – Haas Admissions app. We delivered mobile app design and app management training to University marketing and technical resources. 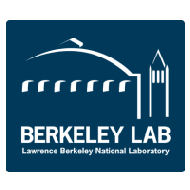 Our mobile inventory solution is being implemented at Lawrence Berkeley National Labs,a subsidiary of the Department of Energy, in order to manage inventory of 200,000+ chemicals for 1,000+ scientists, with the specific objective of reducing false positives, and improving inventory data accuracy.